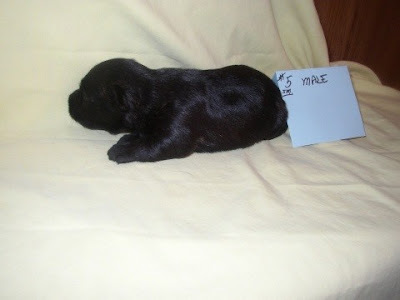 Montgomerie of Camas - AKC Scottish Terriers: Jacki & Eiric have puppies! 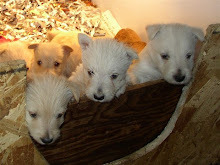 Jacki & Eiric have puppies! 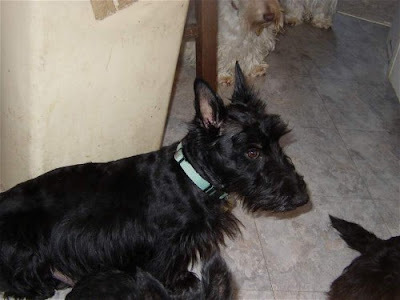 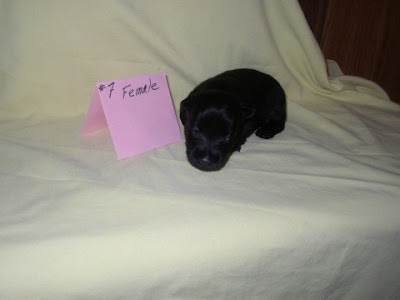 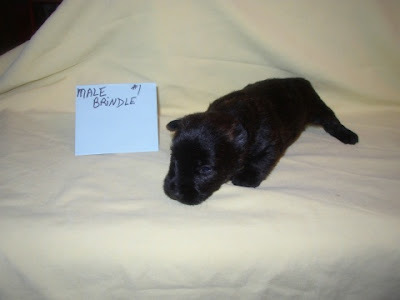 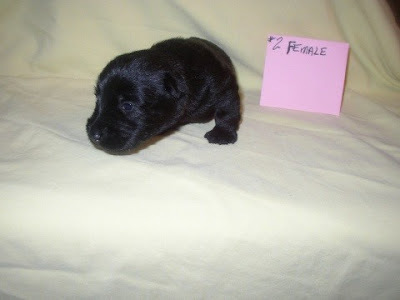 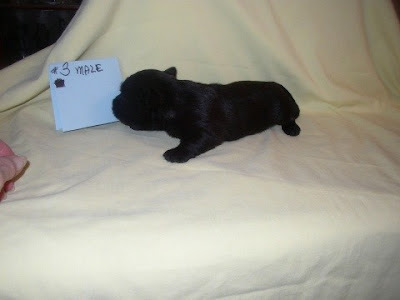 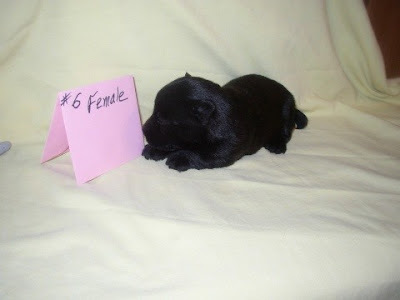 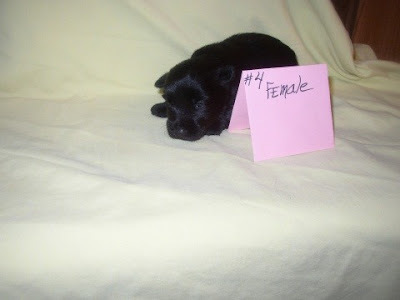 Jacki & Eiric had 1 Brindle Male, 2 Black Males & 4 Black Females born 8/31/08.